Roofing Midlothian Texas… $0 Free Roof Estimates! We’ve been busy in Midlothian Texas for a long time now. Of course, these days it is easier to get through town with the new roads. Midlothian shows no signs of slowing down either. If you live in Midlothian, TX and need a professional roofing contracting, pick up the phone and call Roof Rescue, The Fireman Roofing Company, right now. We have many satisfied customers in and around Midlothian and would love to have your business too. We’ve been in the roofing business since ’95. 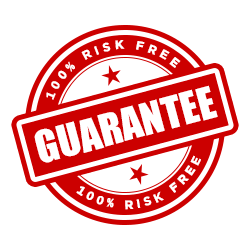 Hire a professional roofing contractor and remember, you’ll receive a written estimate backed by our 100% satisfaction guaranteed promise. Fill out the quote request right now. Yes, I Want My Free Roofing Quote. Is This A Insurance Claim? YesNoI'm Not Sure! Squre Footage of Your Home?